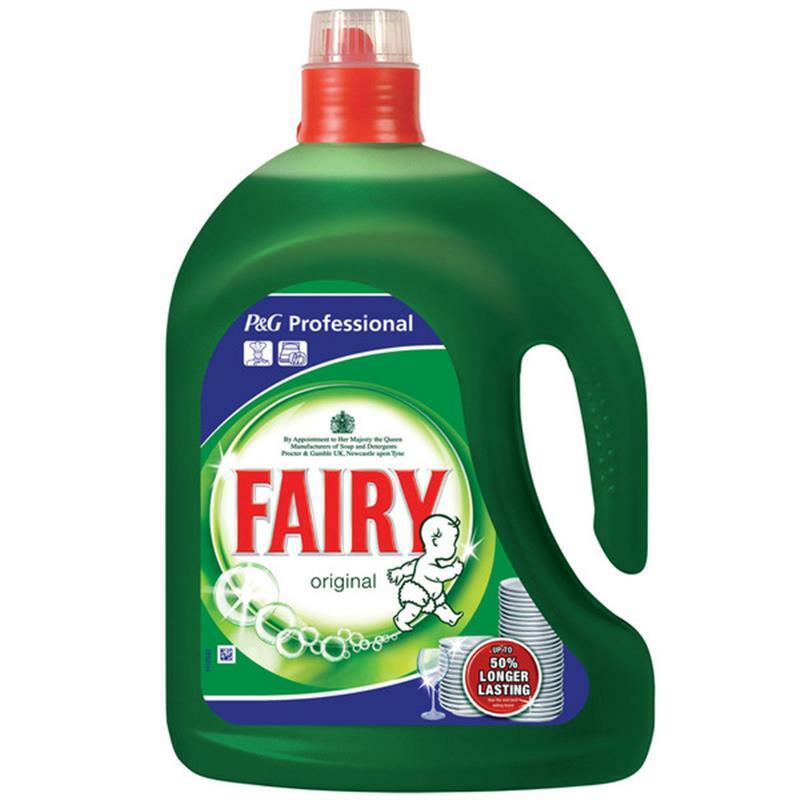 Fairy Original Washing Up Liquid - 2.5L. Fairy original washing up liquid detergent for pre-soaking, washing up and efficient removal of grease and food residues from tableware, pots & pans and kitchen utensils. Recommended for professional use. Lifts grease and food residues easily. Please note that restrictions to exchange or refund do apply to certain products. 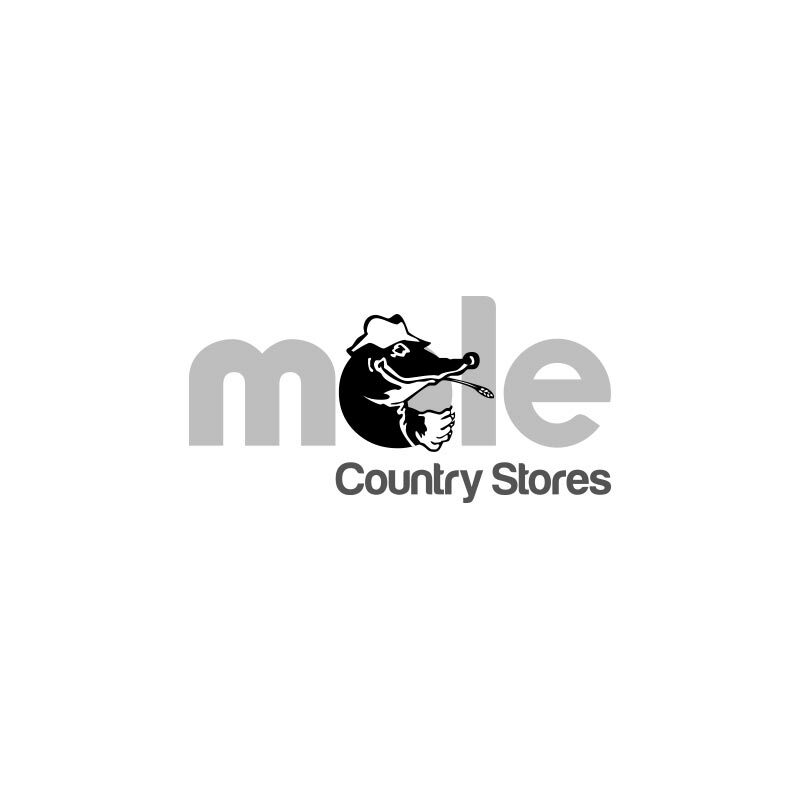 A list of restricted products, or a copy of our Terms and Conditions of Sale can be obtained by asking in-store or by emailing your enquiry to i[email protected]. Customer Support and Service.